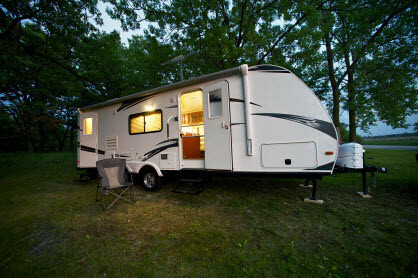 See Hagedorns, a propane company in Morgantown, WV, for your camper and mobile propane needs. Propane, also known as LP (liquid petroleum) or LPG (liquid petroleum gas), offers a number of benefits. While most people know about its use for grilling, propane has become very well diversified and established in a wide range of recreational activities. Aside from cooking, propane fills other household roles such as: providing hot water, refrigerating your food, and heating the air that surrounds you. Propane can easily provide an energy solution that adapts to fit many, if not all, of your mobile needs. Also, if you have any boondocking in your future, propane is a simple option; you refill empty propane cylinders rather than dealing with messy, dangerous gasoline cans. You are sure to see lots of advantages to using propane in your RV, Camper, or Mobile Home. When propane is your choice, make sure to contact us at Hagedorn’s for an experience you can feel warm about.